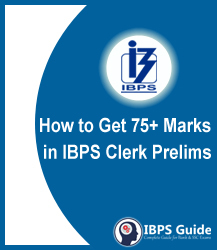 How to Get 75+ Marks in IBPS Clerk Prelims Exam? Dear Aspirants, We know that you have already started your preparation for the IBPS Clerk Prelims exam. 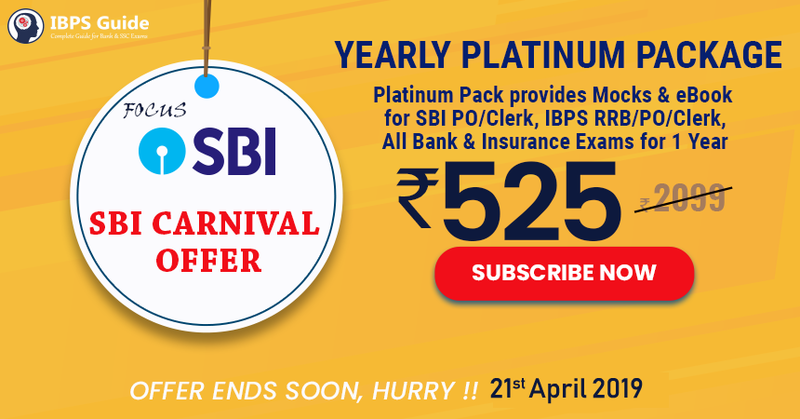 This is one of the important exams in the banking sector announced by IBPS with more number of vacancies. First, you have to know the exam pattern and then plan for the next one.